any evening between Nov 17 - Dec 17. 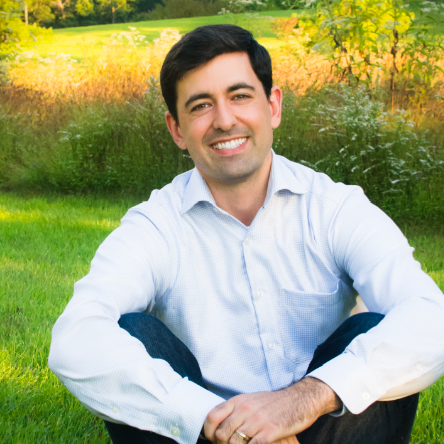 Lucas Cioffi gained an appreciation for dialogue while serving three years on the board of the National Coalition for Dialogue and Deliberation. He graduated West Point and the US Army Ranger School. Lucas built QiqoChat which is the tool we are using to organize the video chat breakout sessions. He is now a senior software engineer working for a tech firm in NYC. This event is not possible without the energy of our tremendous volunteers. Due to their experience separating their duties from politics, American military veterans and their spouses are the ones who will lead this event and ensure there is a welcoming space for dialogue. They are invited to fill out the form below to sign up as a volunteer for any one of these 31 evenings. The volunteers will "hold the space" by welcoming the participants, sharing the ground rules, and answering technical questions as participants head off into their breakout rooms. Please share this opportunity with any veterans and military spouses you know who might be interested. This is a volunteer effort organized by Lucas Cioffi. Do your best to listen to others. Explain your opinion, rather than fighting for it. Designed by TEMPLATED. Images by Unsplash.